Mr. Lowe moved to Middle Tennessee at a young age. 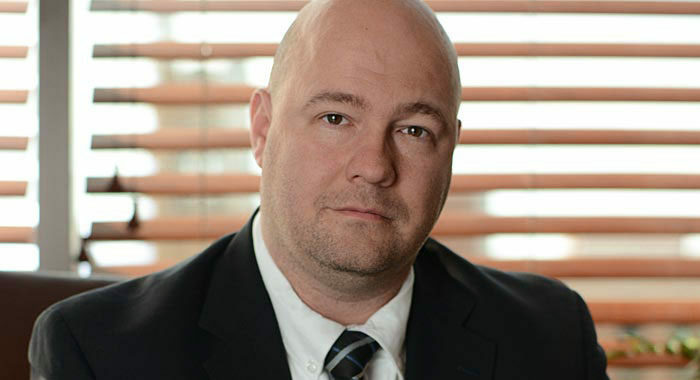 He moved to East Tennessee in 2004 to attend the University of Tennessee College of Law. While in Law School Mr. Lowe focused on classes and clinics which would allow him to gain real world experience. As an extern he appeared in court on multiple occasions and participated in two jury trials prior to graduating from Law School. Mr. Lowe received his Juris Doctorate from the University of Tennessee. He passed the bar examination and was admitted to the practice of law shortly thereafter. He practiced law as a solo practitioner prior to working at the Garza Law Firm. During his solo practice, he focused primarily on representing indigent citizens accused of committing criminal offenses. 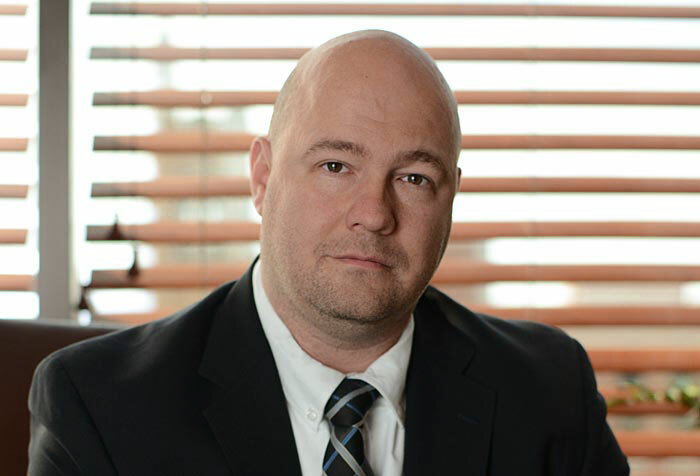 Mr. Lowe practices mostly in the area of criminal defense. In this area he has successfully represented hundreds of clients. In addition to Mr. Lowe’s legal training he has also attended and completed the same course in DWI Detection and Standardized Field Sobriety Testing which many officers attend and complete.